SAN FRANCISCO (KGO) -- Muni says air conditioning will now come standard on all new buses. That's after the transit agency's drivers clamored for better climate control on their crowded buses. 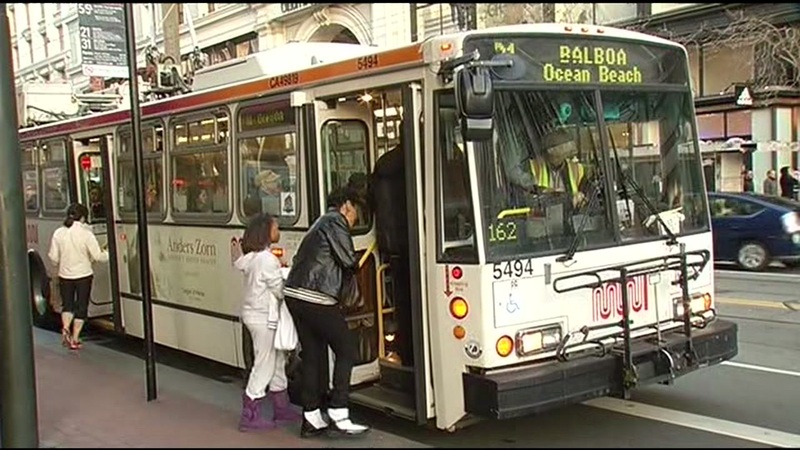 Muni officials say the new system will be state-of-the-art and environmentally friendly. It will also send diagnostics to Muni mechanics and provide a more pleasant ride for drivers and riders.